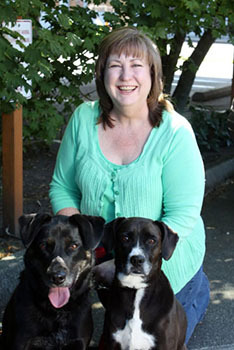 Summer joined SVA in 2007 after earning her A.A. from South Seattle Community College. When she’s not at work Summer loves gardening, and canning the harvest at the end of the season; spending time in the park with her husband, Bob, and their dog; razor clam digging out at the ocean; and spending time with family and friends. Summer’s home is shared with Freckles an older boxer lab mix they adopted at 4 years old after fostering her for several months.